When playing a big open world JRPG both at home and out of the house, it’s hard to imagine playing much else during the month. My December JRPG time was full of the two releases I intended to fill it with and not much else on the side, apart from finishing my November JRPG .hack//G.U. Last Recode and the very occasional stray into other games I’ve put to the side during my open world journey with Xenoblade Chronicles 2. With it being the holiday season in December though, it felt good to sink my teeth into a big open world and get immersed in mostly one game before a year full of new ones, so here are all the JRPGs I Played in December to round off 2017. It’s interesting to me that I found myself immersed in another open world JRPG again during December this year. This time last year I was playing Final Fantasy XV and quickly realising the time sink it would be and I’m currently feeling that with Xenoblade Chronicles 2, but in a different way. 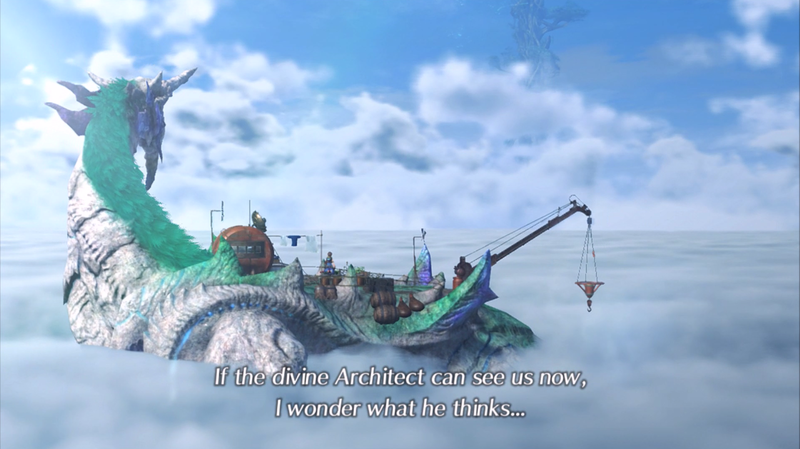 There is so much to unlock in Xenoblade Chronicles 2, from treasure to blades to secret areas, that I’m sure I won’t run out of things to do for a good while in it. I’m 80 hours in at the moment and despite finding bosses a little challenging at times, it’s been fun to explore a big, fantasy world, especially since I haven’t really played any open world experiences outside of Final Fantasy XV this year and I’ve been reminded how fun it can be to get lost in a big world of surprises. As I approach the end of it, I do so knowing there is going to be hundreds of hours of things left do when I come back the cast and their adorable accents, so I’m pretty sure the end of this big story will be just the beginning. 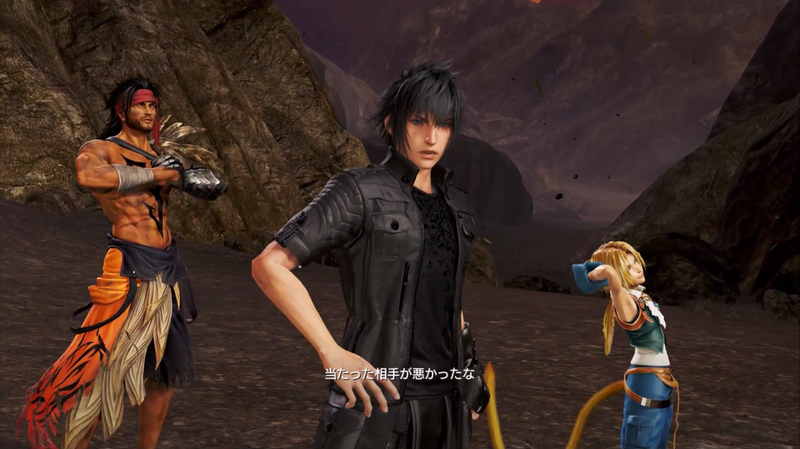 When I heard Final Fantasy XV’s Noctis was going to be added to Dissidia Final Fantasy NT in arcades here in Japan, I had to give him a quick try as the Final Fantasy XV fan I am. I’m glad I did as I enjoyed the way he controlled a lot and he’s one of the few characters I’ve won with. While his combat style isn’t exactly the same as it is in XV because of the difference in combat in general in Dissidia NT, I was pleased to see that there was a warp ability much like in XV and with summons making an appearance, it felt like a pretty faithful version of Noctis’ combat from Final Fantasy XV. I don’t know when I'll play it next as I won't be getting it right at launch, but seeing how well it felt to play as Noctis, I do hope I get to play it more sometime on my PS4 this year. 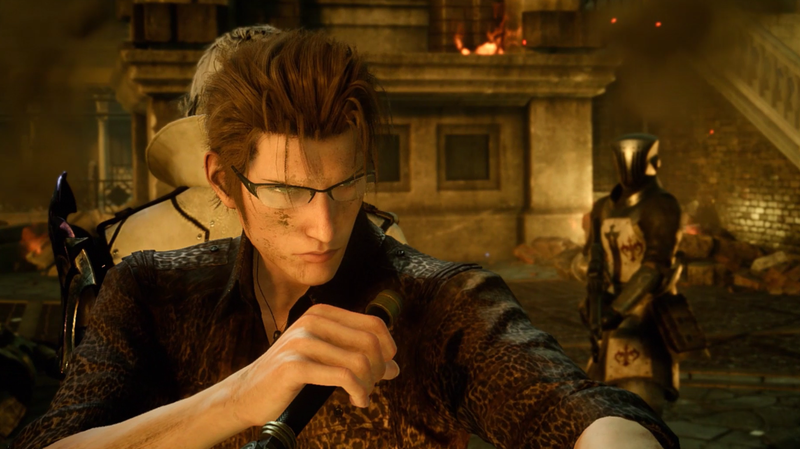 If you’ve followed my channel for awhile, you’ll know that I’ve been waiting for Episode Ignis and when it came out mid-December, I was so excited to download and get into it as soon as I could. I intend on reviewing it properly like I did the other three Final Fantasy XV DLC Episodes, but in short Episode Ignis definitely delivered for me and I was on the edge of my seat for its alternative story routes and overall glad that this other side of Ignis’ story was shown as it strengthens an already great character I cared about. After finishing the first half of .hack//G.U. Last Recode during November, I finished Volume 3 and 4 during the first week of December as I was very motivated to see the end of this story saga that had sucked me in. And despite the fact I am enjoying Xenoblade Chronicles 2, .hack//G.U. has remained in my thoughts as something I want to go back to already. Knowing that I missed some character dialogues between characters I like such as Kuhn and Pi in quests I didn’t do keeps it in the back of my mind, along with certain amusing relationship mechanics opening up towards the end of G.U. leaving me missing the characters I loved from it. I will definitely come back to this one sometime and as I said in my review, it is an old story I’m very glad I played. I mentioned last month that I was missing Persona 5, so one of the first things I did in December was jump into it to scratch the itch I was having before I continued on with what I wanted to play this month. I only did this once in December unfortunately, but I saw some funny dialogue with Futaba that always makes me happy and I got very close to finishing a confidant rank or two. My journey to Persona 5’s platinum trophy is going slow and steady, but rest assured that it is still going and I haven’t forgotten about my Persona endeavours going into 2018 and might get a little time in again after I finish Xenoblade Chronicles 2. There are a few good JRPGs and related games coming out in January such as Dissidia Final Fantasy NT and Lost Sphear. 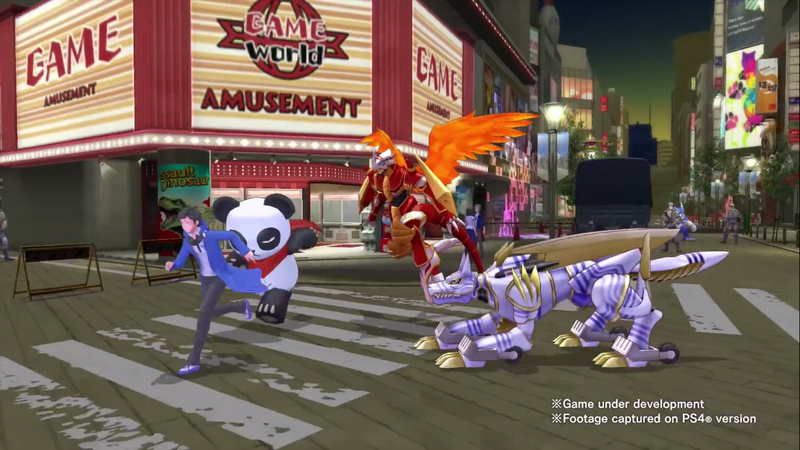 However, I can’t help but want to be faithful to the game that made me fall in love with my PS4 and that game is Digimon Story Cyber Sleuth’s sequel Hacker’s Memory that comes out mid this month. After raising blades in Xenoblade Chronicles 2, I’m pretty keen to keep continuing to raise supernatural beings, but this time in digital form in Hacker’s Memory, and I’m hoping the story is as amusing as it was in the last Digimon Story Cyber Sleuth game. Aside from Digimon, I also have a bunch of JRPG demos sitting on my PS4 hard drive such as Lost Sphear’s English demo and Atelier Lydie and Suelle in Japanese, so I hope I get a chance to fit in some smaller experiences before Re: Cyber Sleuth and maybe even get some time with Persona 2 in at some point, which I’m planning to focus on a little more between new releases. My January for JRPGs already seems pretty full once I finish Xenoblade Chronicles 2 with the amount of good stuff coming and available to play right now. 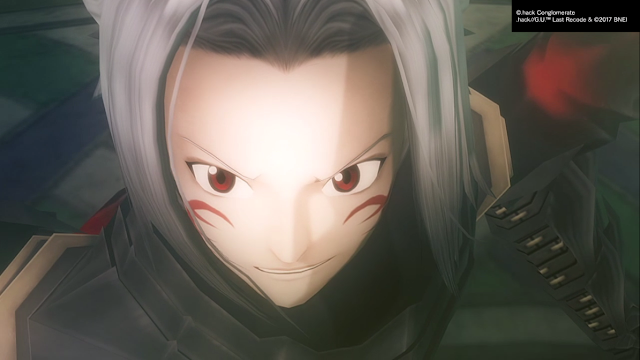 It makes me even more sure that the JRPG fun won’t stop for a second this year and is a great start to another year of JRPGs. What did you play in December? 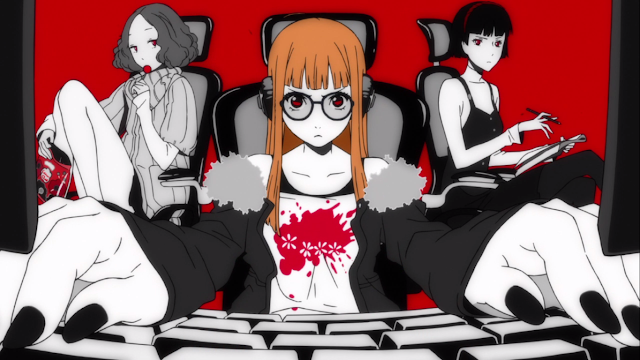 What your JRPG plans for January?